DEMO PLAST (Expo & Forum) introduces unique approaches to manufacturing while providing a platform for new business and partnership opportunities. DEMO PLAST West will give visitors a chance to meet market leaders and witness the operation of some state of the art equipment, technologies and market innovations. 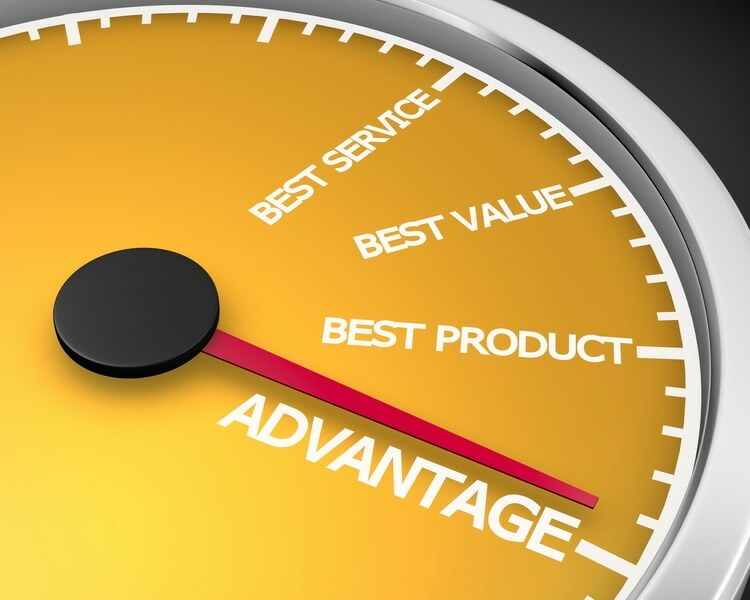 This is where they will find suitable suppliers and solutions which meet their precise needs. It will feature up-to-date solutions from suppliers of equipment, accessories, services and raw materials, will stimulate debates on the current challenges in the system and will create unique networking opportunities. DEMO PLAST West will become the most significant venue and an event which will shape and individualize an expanding industry which is becoming growingly involved in other industrial sectors. The expected participants consist in professionals and representatives of all companies interested in the novelties provided by equipment and service suppliers to manufacturers of plastic, rubber and composite materials parts and products for the following industries: AUTOMOTIVE, MACHINE BUILDING, TELECOM, ELECTRICS, FOOD, HEALTH and BUILDING. In order to send the form you need to check the above box. We inform you that Demo Plast takes live photos and videos by the TEHNIC MEDIA team, press and professional photographers. These will be made public on the various channels of communication (online and print) of Tehnic Media, the media and the partners of the event. By participating, you agree to publish these photos and videos. 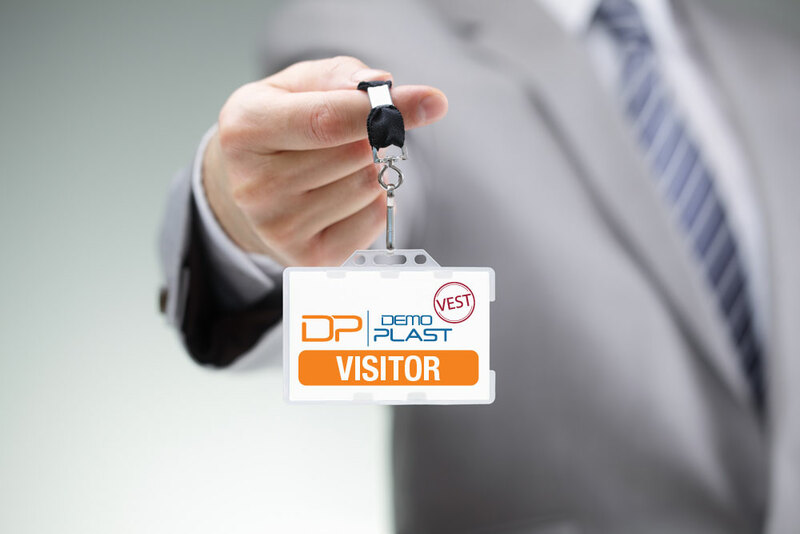 Also, by signing up for the event, you agree to receive information about Demo Plast. Subsequently, you can unsubscribe anytime using the newsletter stripping link. The above terms comply with the provisions of the Personal Data Processing and Protection Policy of the Tehnic Media. "The Agency for Regional Development West, as the coordinator of Enterprise Europe Network for the western and south-western regions of Romania, and AUTOMOTIVEST Cluster appreciate the initiative of Tehnic Media to join the DEMO METAL VEST and DEMO PLAST VEST 2017 events. Also, we are delighted by the scale and professionalism of these two events, as we noticed with the organization of Tehnic Media events of the previous years. From our point of view, we shall be happy to take part in both events, to organize a brokerage event within DEMO PLAST VEST, to be present with the EEN offer of services and to present a few examples of the impact these services may generate for the companies in our region”. ”The Timisoara Centre of Competences in Plastics, via Profimatt association for professional orientation and training,welcomes the initiative of Tehnic Media to organize an exhibition in the field of plastics processing in the West of the country, inArad. In the West of the country, there is a high concentration of manufacturing companies active in the field of processing plastics and other associated materials, being a representative region of Romania. More than that, the sector is continually growing and becoming ever more competitive. The Centre of Competences in Plastics supports the companies in the field to increase their employees’ competences via professional trainings and improve competitiveness via research and development projects and process optimization. The debates and meetings to take place at Demo Plast Vest will help us understand the needs of the companies and will equally help companies to find solutions in order to improve competences and competitiveness. We are waiting for you at Demo Plast Vest!”. "I can say I’ve had a very positive experience throughout the Demo Plast Vest event. The participation to this fair was a success for us and we are very happy for being here."